High-quality images from the movie A Star Is Born 2018. 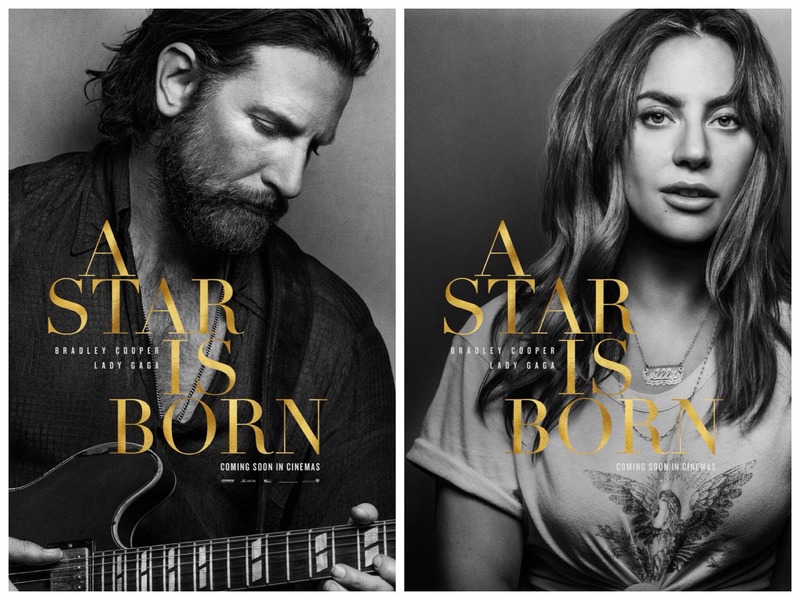 “A Star is Born” stars four-time Oscar nominee Bradley Cooper (“American Sniper,” “American Hustle,” “Silver Linings Playbook”) and multiple award-winning singer Lady Gaga, in her first leading role in a major motion picture. Cooper helms the drama, marking his directorial debut. The cast of “A Star is Born” also includes Andrew Dice Clay, Dave Chappelle and Sam Elliott.